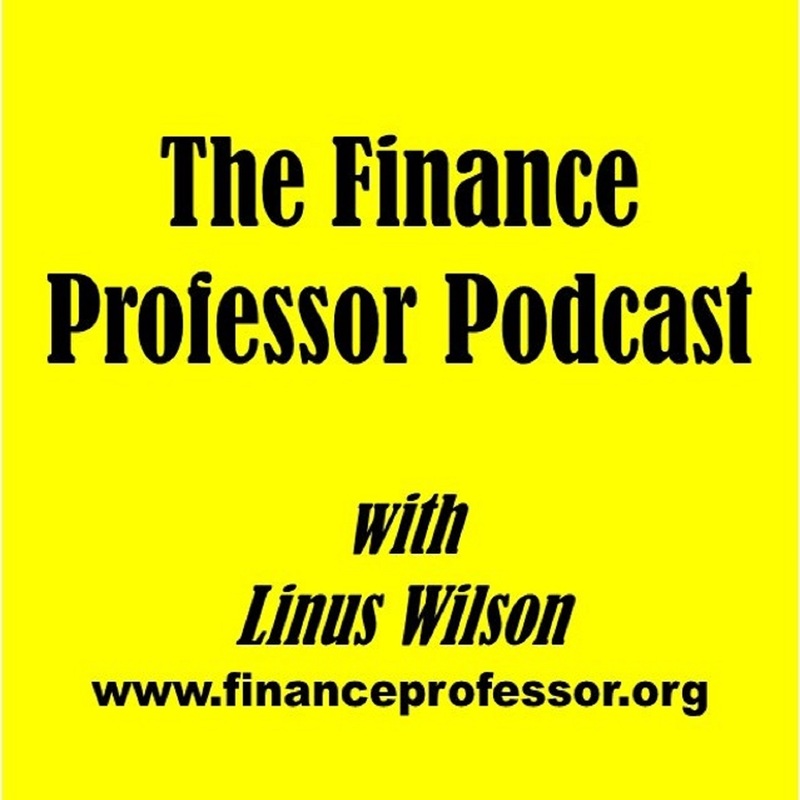 The Finance Professor Podcast is hosted by Linus Wilson. Dr. Wilson earned his Ph.D. in 2007 from Oxford University. He has taught thousands of finance students at all levels. His research is in banking, financial crises, CEO pay, and corporate finance. I’ll be reading my academic research initially.